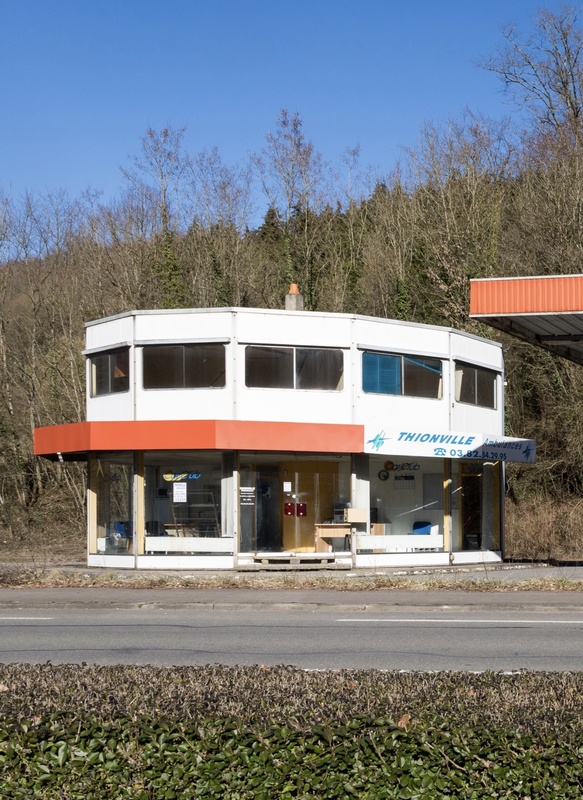 Want to buy a classic modernist gas station? How about one designed and fabricated in 1969 by one of the pioneers of prefabrication, Jean Prouvé? The French auction house Leclere is auctioning off a two-story Prouvé “SUCY’ station on Wednesday, April 3, at 6:00 p.m., Paris time. The station is currently located outside Marseille, France, listed a “heritage” structure, but needs to be relocated. This should not be difficult (disassembly and restoration estimates on request) as it was made to be “demountable” and has a facade of 13 polyester and glass panels and galvanized sheet metal, all resting on a central drum with peripheral aluminum poles and neoprene joints. 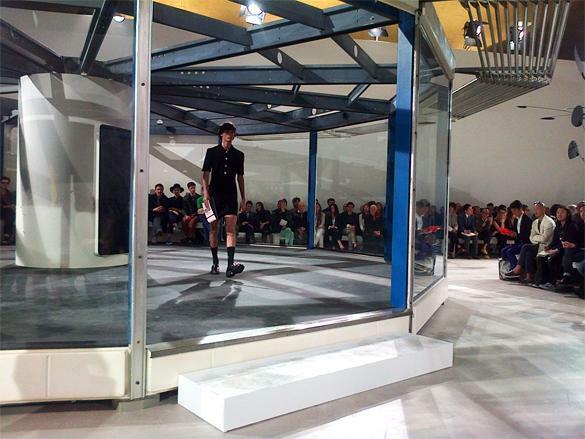 The website Metalobil has a fantastic image library of other renovated SUCY stations, including one turned into a windowed fashion catwalk for the designer Raf Simons. The station is one of 100 designed and built for Total gasoline brand in the 1960s. 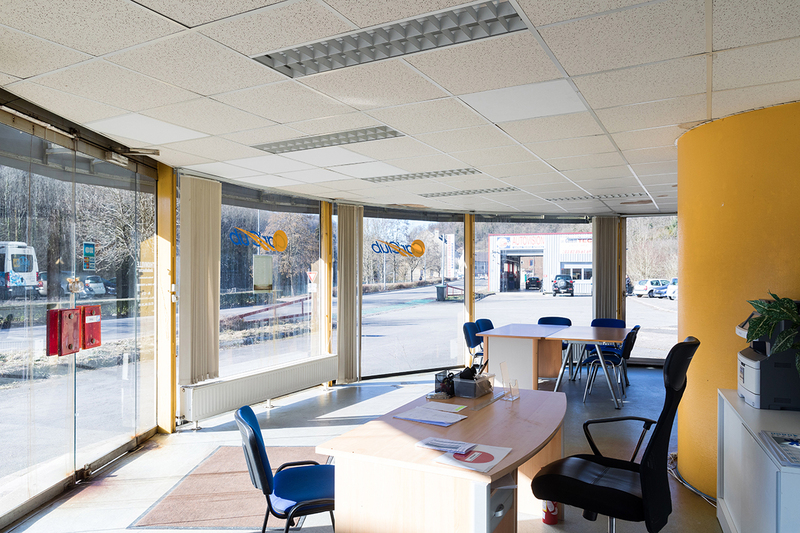 The auction house has put an estimate on the station of €100,000 to €150,000.